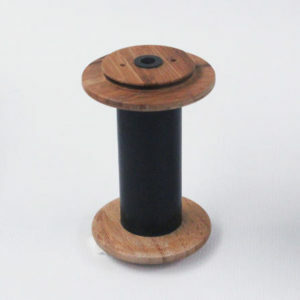 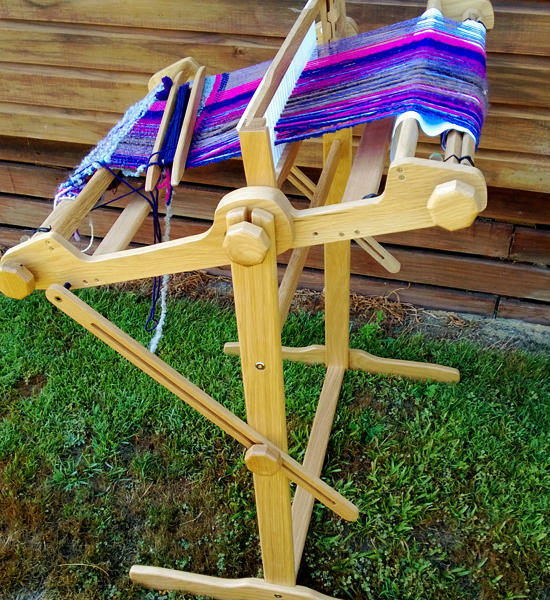 We have an expanding selection of accessories to compliment your weaving experience on the Majacraft Dynamic Heddle Loom. 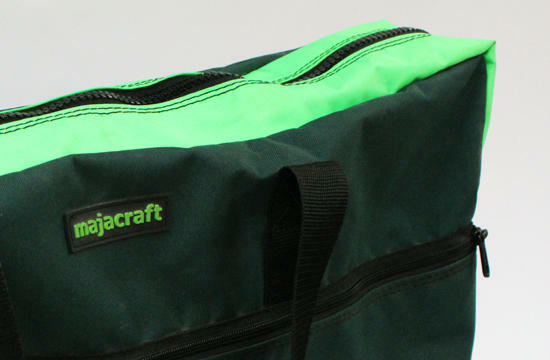 The stylish and very practical shoulder bag makes it simple to transport your loom about. 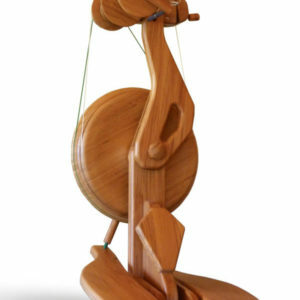 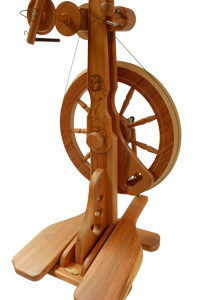 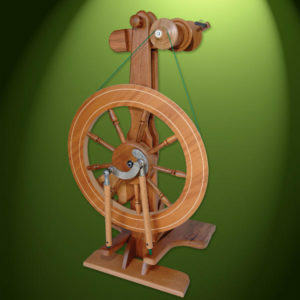 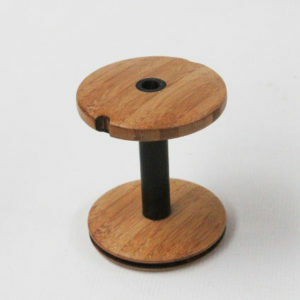 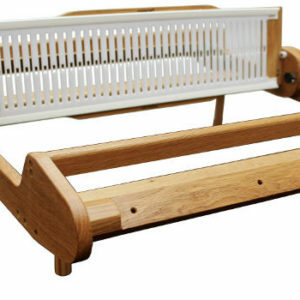 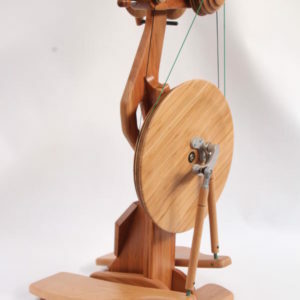 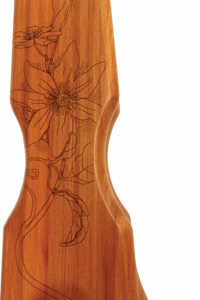 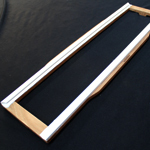 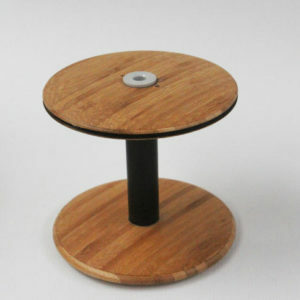 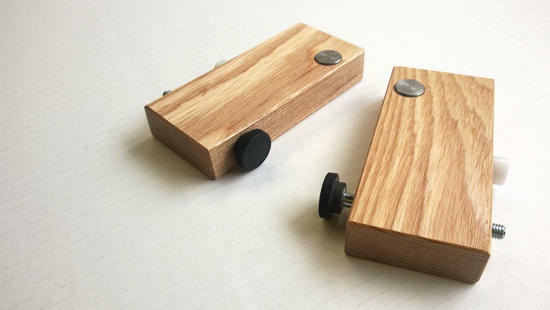 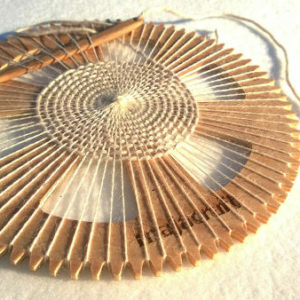 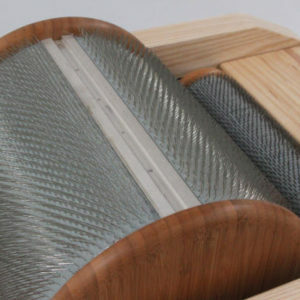 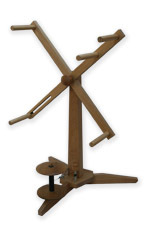 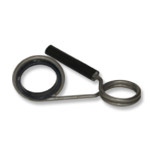 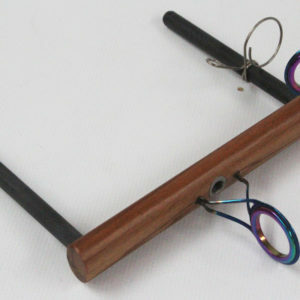 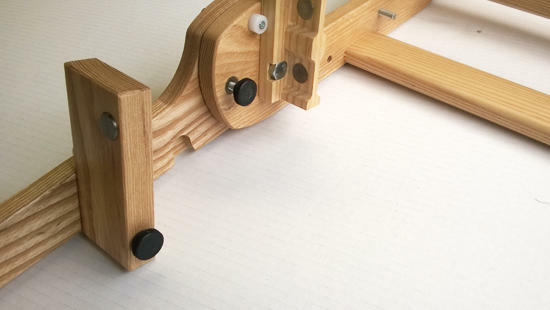 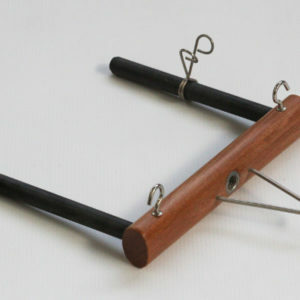 Double heddle mounts are designed to make it easier to warp the loom when doing double heddle weaving. 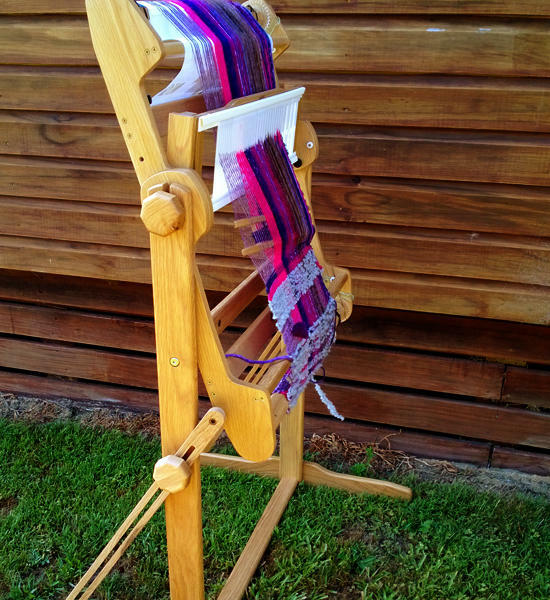 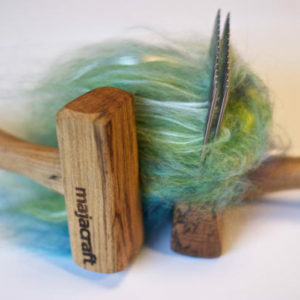 Majacraft has been expanding their selection of accessories to compliment your weaving experience on the Majacraft Dynamic Heddle Loom. 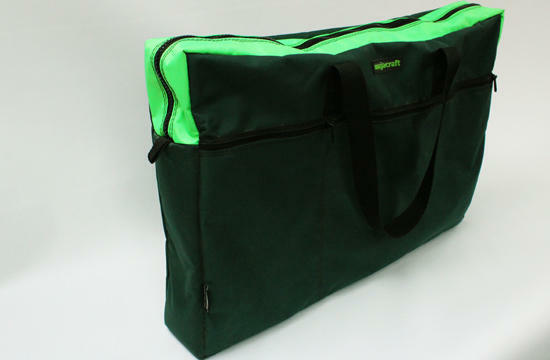 The stylish and very practical shoulder bag makes it simple to transport your loom about. 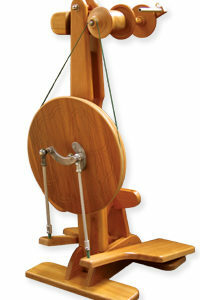 Double heddle mounts are designed to make it easier to warp the loom when doing double heddle weaving.